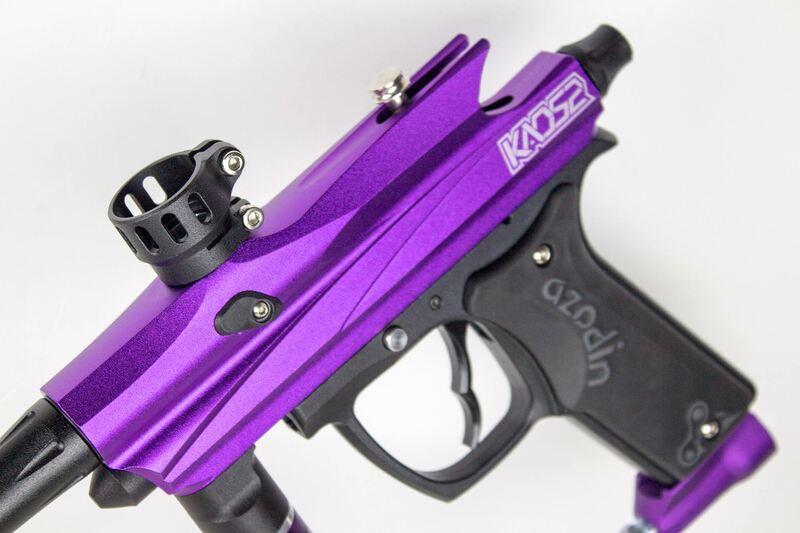 The Azodin Kaos has always been one of the best entry level paintball guns money could buy. The Kaos is reliable, dead simple and worked on the same basic pop valve that paintball guns have used for decades. Quite simply the Azodin Kaos just works. When it comes to getting your first paintball gun, there is one thing you should be looking for, reliability. 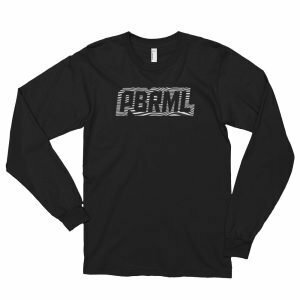 Nothing worse than going to the paintball field for the first time and having gun problems, you don’t know how to troubleshoot stuff quickly on the field nor do you want to. 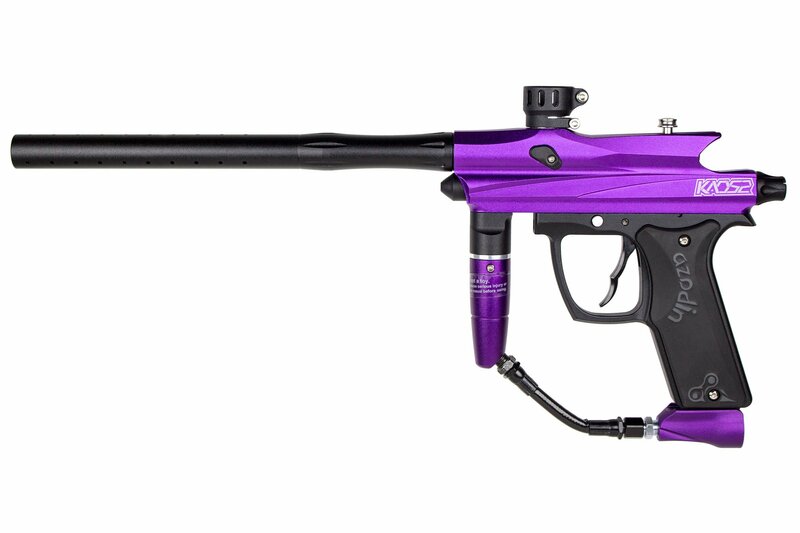 This is where the Kaos II comes in, the Kaos II just works, put a tank and hopper on and play paintball. 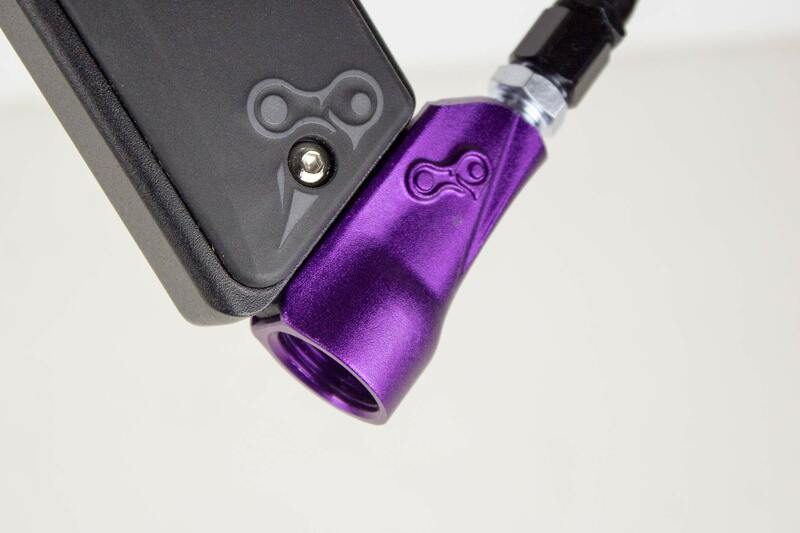 The Kaos II pop-valve design is very simple and requires very few moving parts and seals. There is one moving o-ring in the Kaos and only 6 in total. The single moving o-ring and the 6 total o-rings make the Kaos II less prone to springing leaks or having firing issues. 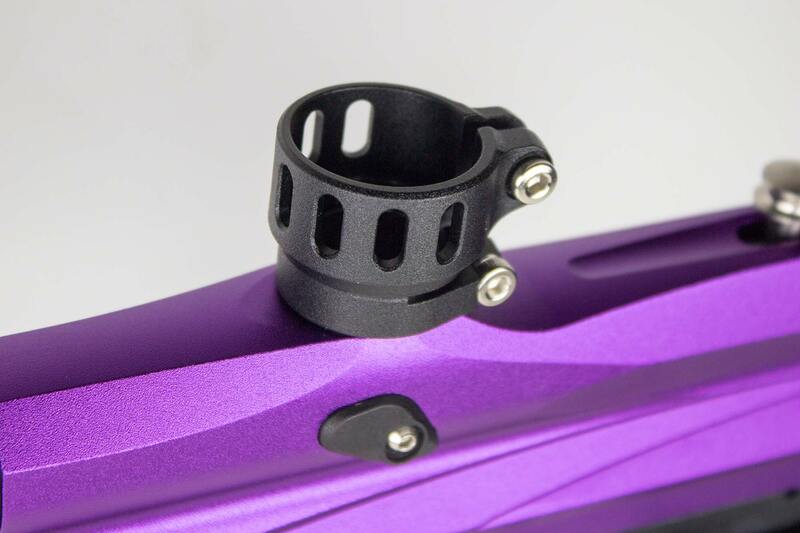 If you do have problems with the Kaos II, it is very easy to disassemble and replace o-rings or clean. The Kaos can be taken apart and fully broken down in less than 5 minutes. Included in the box is a set of spare o-rings and tools. The major drawback to the sub $100 paintball guns, is they are high pressure and the Kaos II is no exception. The Kaos II runs off tank pressure, that means that it runs at whatever the pressure is coming out of your Co2 or compressed air tank (750 PSI). 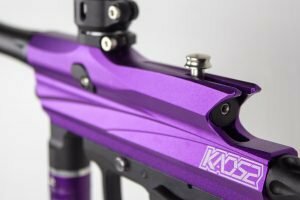 Since the Kaos II runs at such high pressure it is pretty loud, kicks a lot and is pretty hard on paintballs. 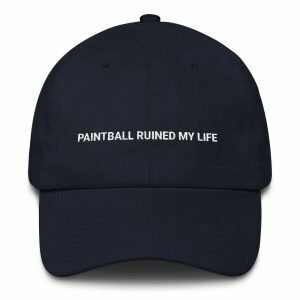 Having a loud paintball gun that kicks a lot isn’t the best thing, but it is a trade-off with the price. 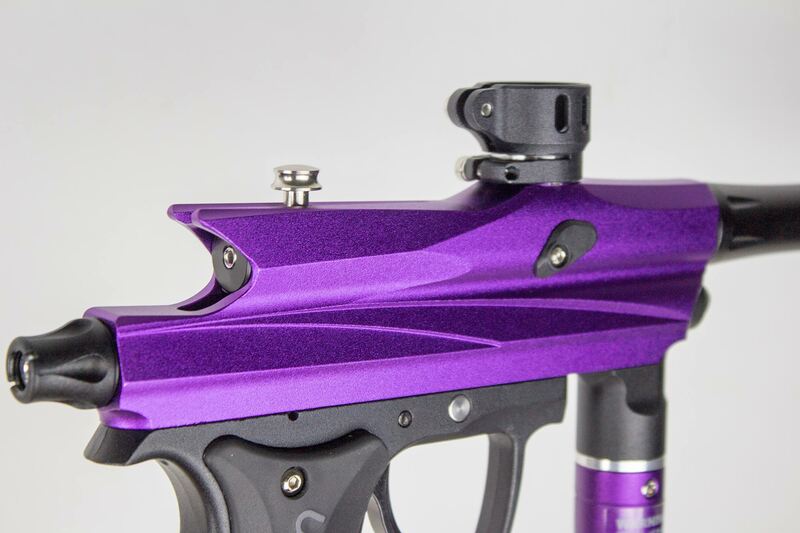 If you would like something a bit more quiet and less kicky to take a look at the Proto Rize. The Rize is an excellent mid-range shooter. The Azodin Kaos II biggest competition comes from Tippmann in the way of the Cronus and 98 Custom. 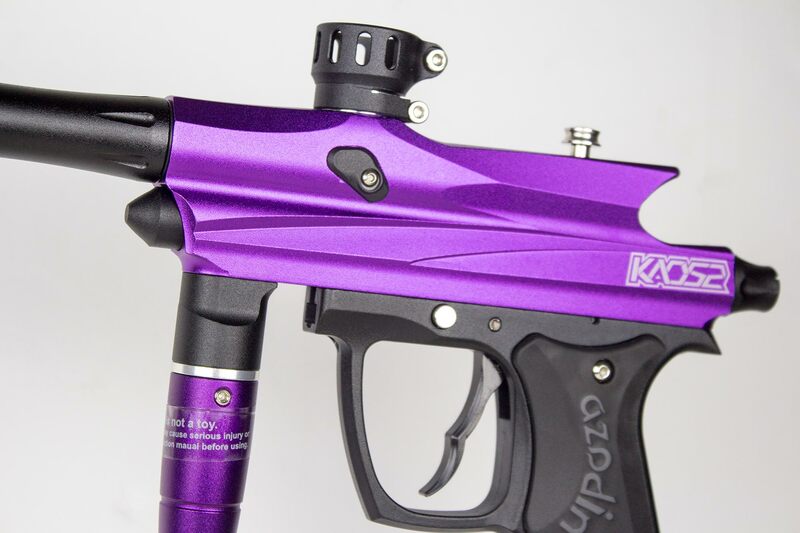 Tippmann’s just like the Kaos are super reliable but not nearly as easy to repair or service. 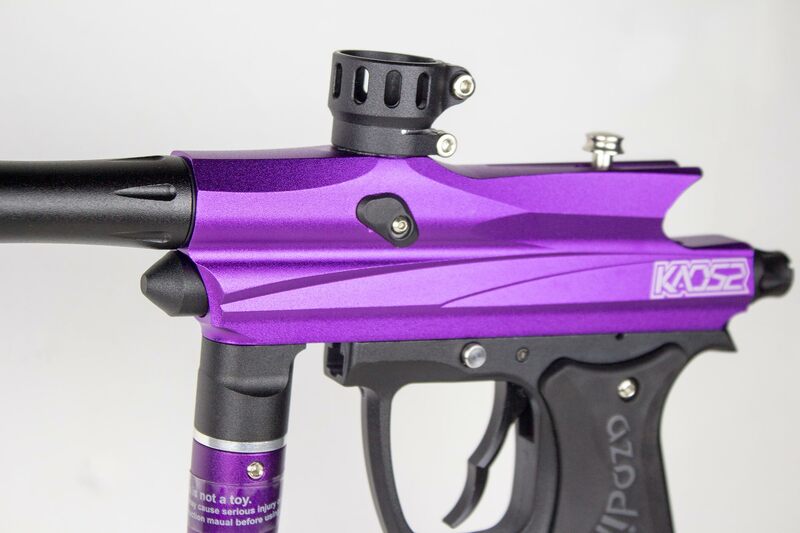 The Tippmanns while similar in reliability to the Kaos II they are much more difficult to disassemble and repair. 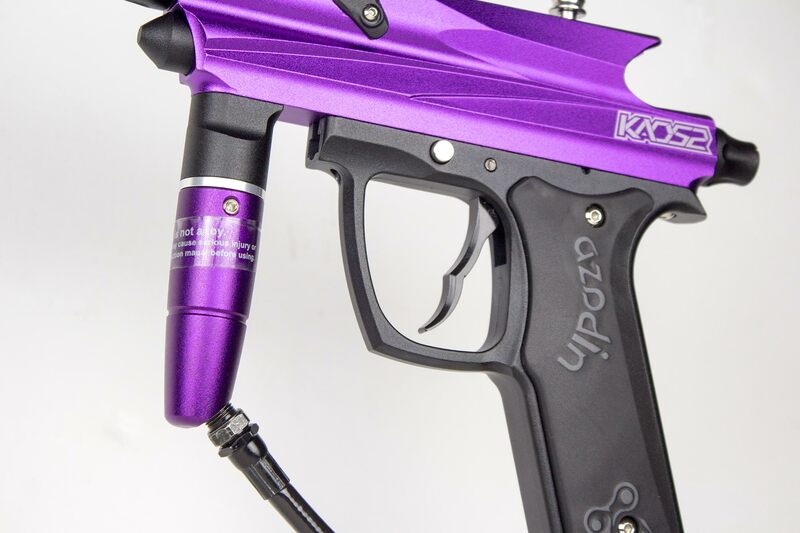 The Tippmann paintball guns have many more screws and small parts making disassembly take longer, the added parts can also make repairs a bit more time consuming and difficult. The Tippmann 98 Custom and Cronus, however, are bit bigger and weightier, that added weight helps reduce some of the recoil and also helps dampen the sound of firing. Overall the Kaos II is an excellent paintball gun for the new player looking for something that is simple, reliable, lightweight and affordable. 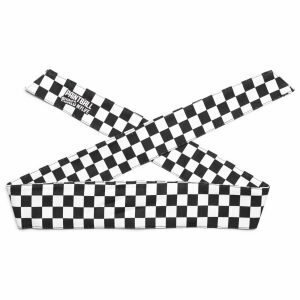 We loved the original Kaos and we love the Kaos II. 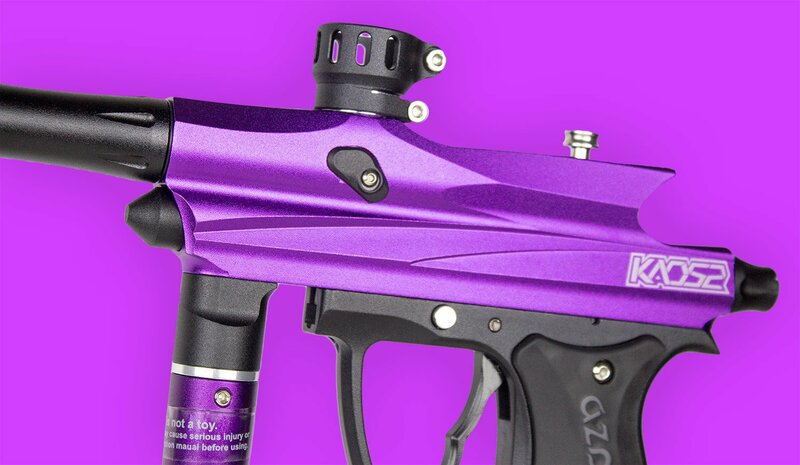 So, with a regulator and a new barrel, this marker will be better, correct? Bought 2 guns and they both fired good for about 50 shots then quit. Tanks are full and act like it’s not getting co2 any suggestions? I bought 6 of these markers and 3 of them pops the paint inside the gun….. and the other 3 works perfectly fine. They supposedly send them back to the manufacture and still have the same problem.